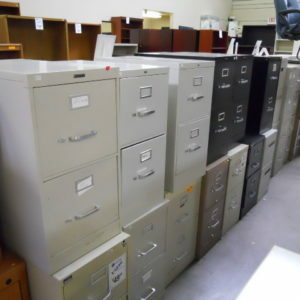 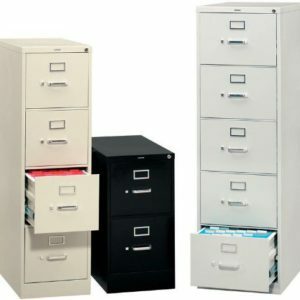 With MILES of FILES in stock at any given time we have the solution to your office filing needs. 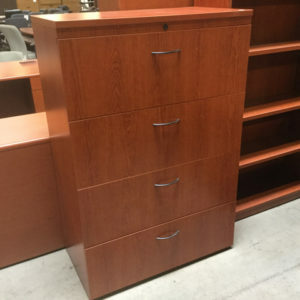 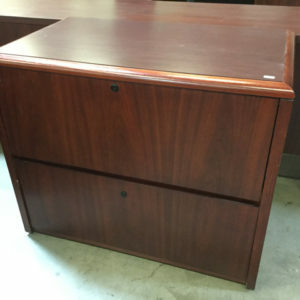 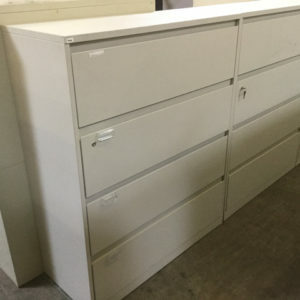 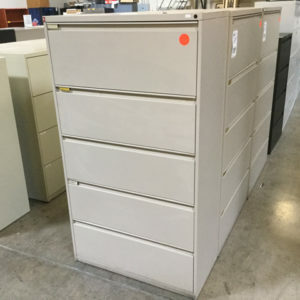 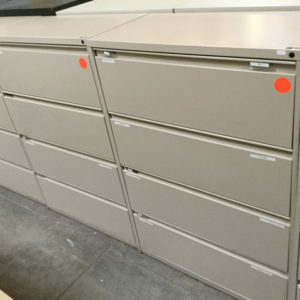 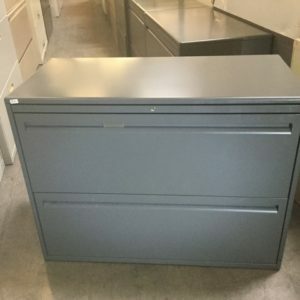 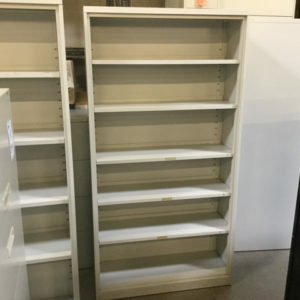 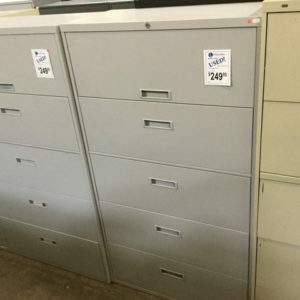 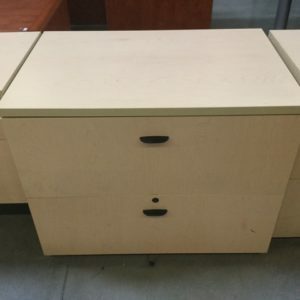 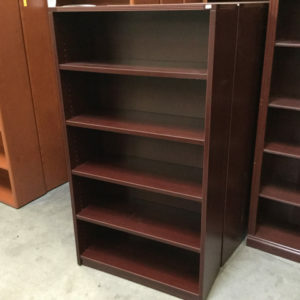 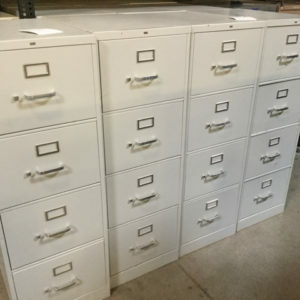 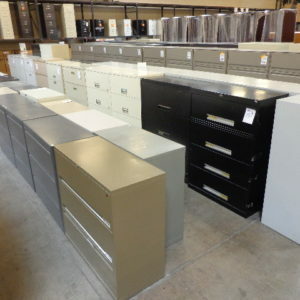 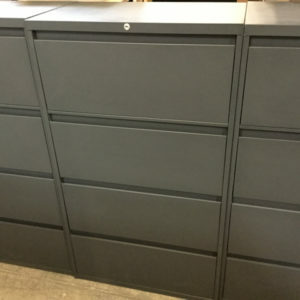 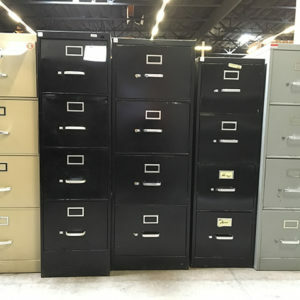 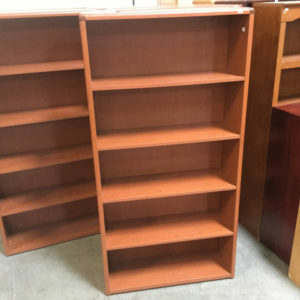 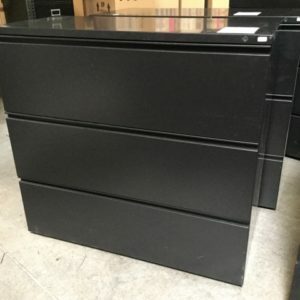 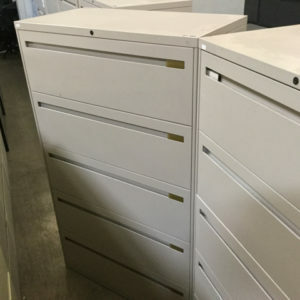 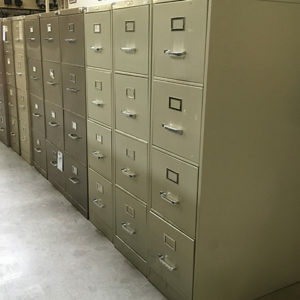 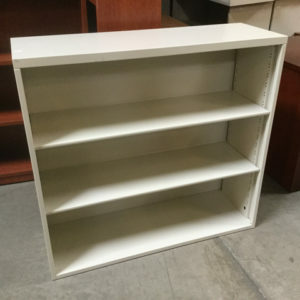 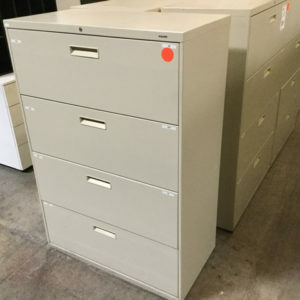 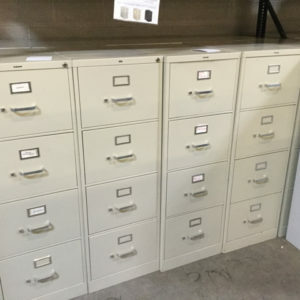 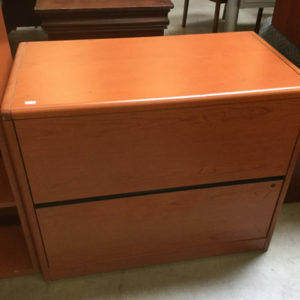 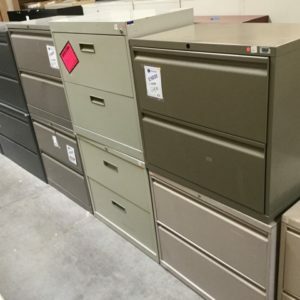 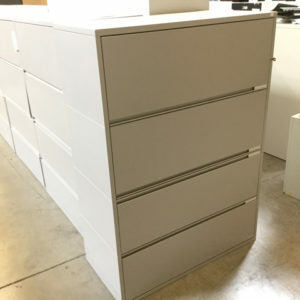 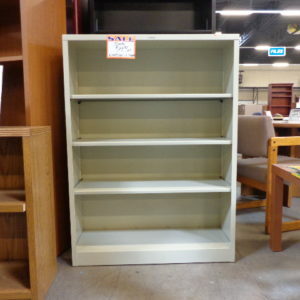 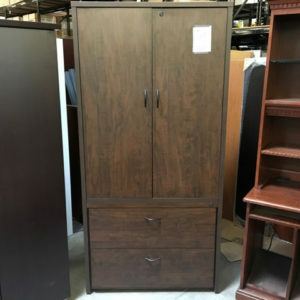 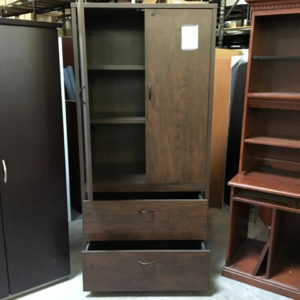 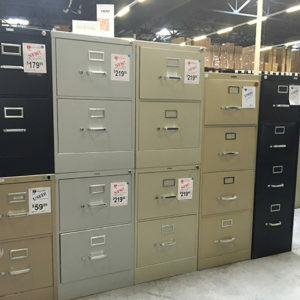 You will find a great selection of low-priced, gently used, lateral files, vertical files, fire files, safes, bookcases and credenzas in our Phoenix showroom. 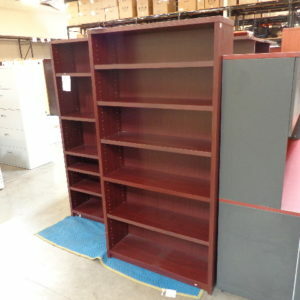 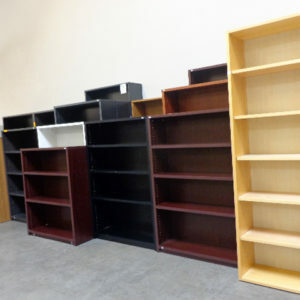 HERE ARE JUST A FEW OF THE FILES, CABINETS AND BOOKCASES YOU WILL CURRENTLY FIND IN OUR 26,000 SQ FT SHOWROOM.